I've been perusing many of my favorite shopping sites the past day or two and so many of my fall pieces are now on sale that I figured I would round up all of them in one post! I'm sure some may even be dropping a bit lower after Thanksgiving so a good tip I use is to pin items I am thinking of buying to a pinboard so I can check back to see if it's gone on sale. The first item is this leopard dress and it's cashmere sweater version. I love this piece! This cute fall dress is now on sale as well as my booties. I couldn't believe my eyes, but these designer pumps were just marked down! This is a top I wore in the summer, but it would easily work for fall as well. I am contemplating picking up this tunic sweater in other colors now that it is marked down. And my leggings are now 40% off. 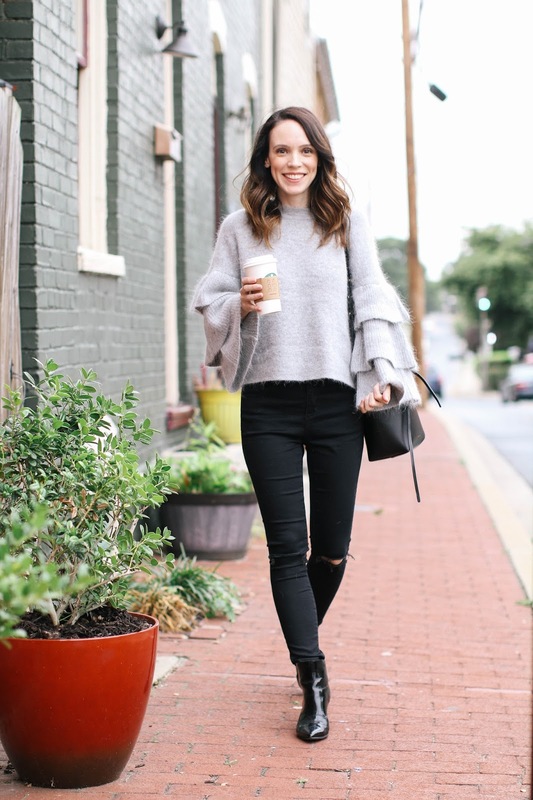 My favorite sweater is 40% off, and my jeans are only $40! This exact skirt is no longer available, but this one is almost identical and on sale. And again, my boots are on sale. 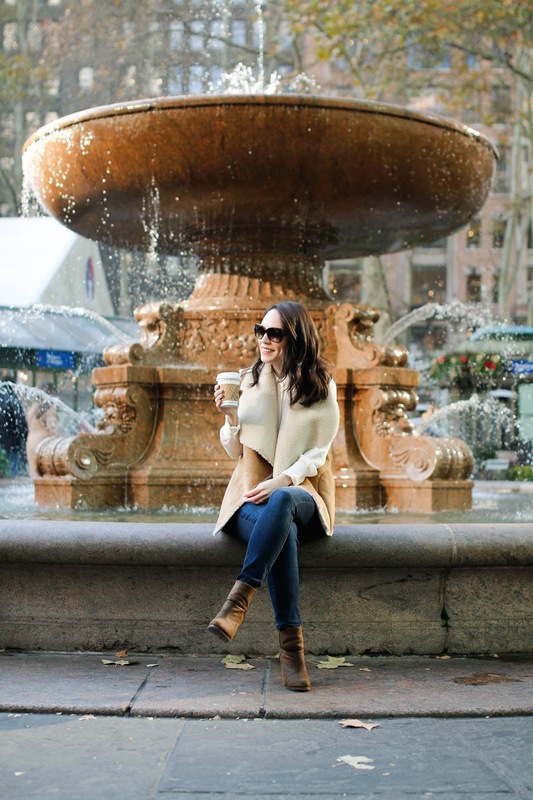 This sweater is so cozy and luxurious and one retailer has marked it down! Both my sweater (check back because I have seen it come back into stock) and jeans are on sale. Yay! 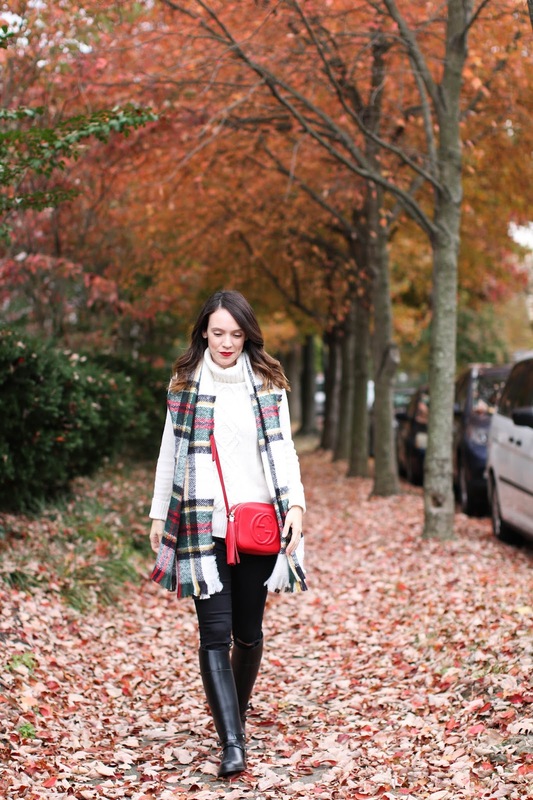 Another appearance of my favorite black jeans that are now $40! These boots went on sale! Get them while they last.